Anyone who has ever tried to entice a young child to take a nap or eat a healthy dinner knows that meeting willful behavior with a firm, yet nurturing approach requires patience, understanding, and flexibility. 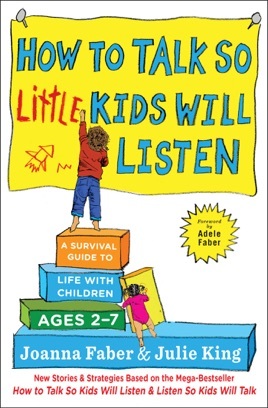 This new guidebook by lifelong friends Faber (coauthor of How to Talk So Kids Will Listen and Listen So Kids Will Talk) and King, a parent educator and consultant, will help parents navigate this sometimes bumpy road. The examples and suggestions they provide are relatable and authentic, the direct result of their own experiences along with feedback from other parents. The first section discusses basic tools to help parents cope "when a youngster goes haywire," exploring topics such as "engaging cooperation" and "avoiding combat," with each chapter featuring a brief recap at the end. Part two shows "the tools in action," highlighting the issues Faber and King view as most challenging and how the tools can be used to deal with them. 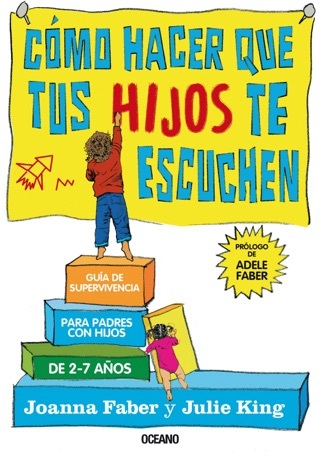 The authors' creative ideas will help parents feel they are not alone in dealing with little runaways, arguments over tooth brushing, tattling, and numerous other child-rearing dilemmas. As Faber notes, "Sometimes simple survival is a good goal."